Blog Hoppin': Welcome 2014! 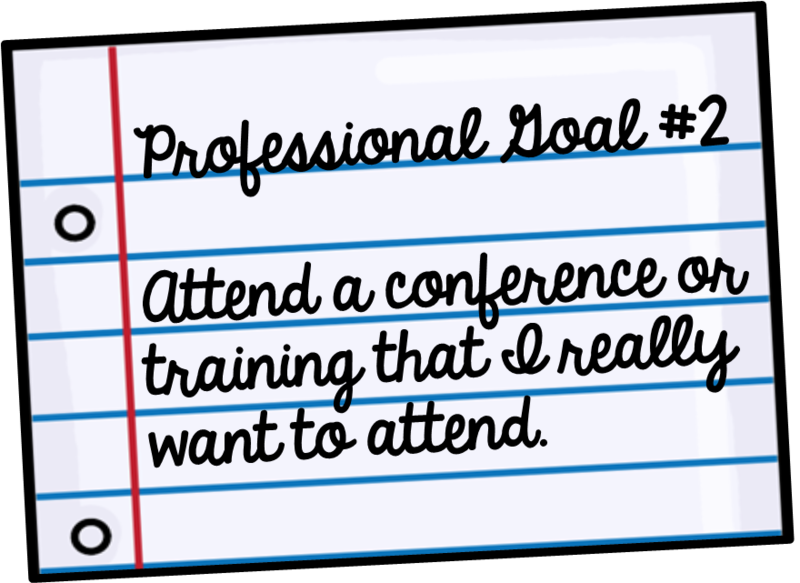 Professional Goals! Can you believe it's Day 4 of 2014 already?!?! Well It is, and that means it's time to share your professional goals! I'm getting ready to head back to the classroom on Monday as I am sure many of you are. I always try to return from break with fresh ideas and some new items to get the kids excited. There is something special about the fresh start to the new year, mid-school year for me. I start looking at what I want to accomplish the rest of the year and this year I've come up with the few goals that I really want to focus on for myself and my students. So here's what I'll be working on in 2014! I am excited to make the connection with literacy strategies! I am hoping a connection to ELA will really give me a new perspective. The second book is a short easy read with lots of great ways to make math accessible to all students. I have skimmed through this one and it already looks great! 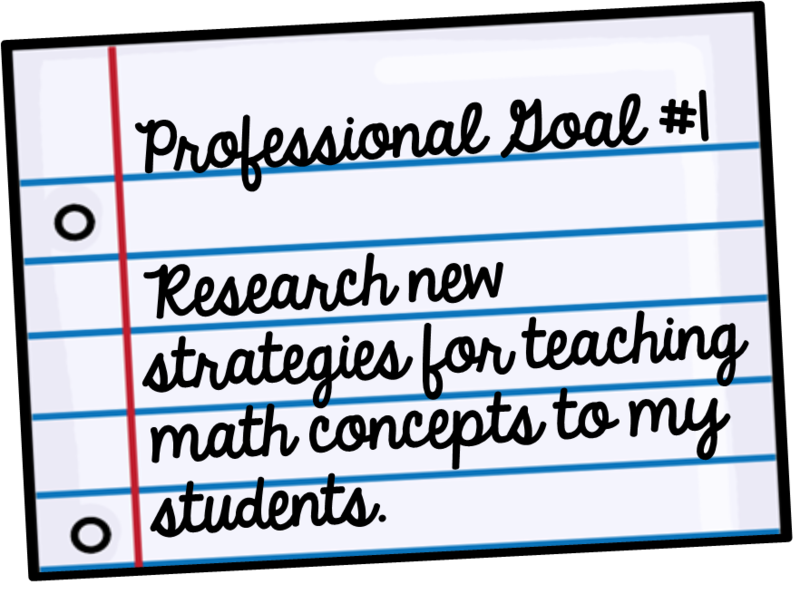 Goal number two is all about keeping teaching fun and refreshing my love for the profession. January through March is the longest part of the teaching year, and definitely the time when I start feeling a little burned out. This year I would like to do something to keep myself motivated so here's goal number 2. 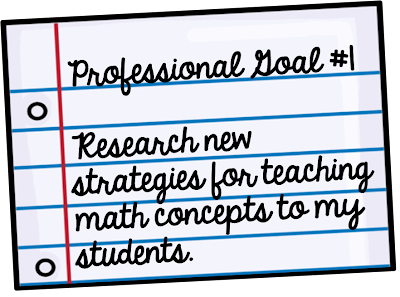 Since I'm focusing on getting better at teaching math I'm looking for a good conference where I can learn some great strategies for teaching math in the upper grades. Not one I'm required to attend or just any old conference, but one I find interesting and really want to attend. I haven't found one yet but I'm looking! I am a special education teacher and most of my students are struggling in more than one area academically. That leads me to goals number 3. 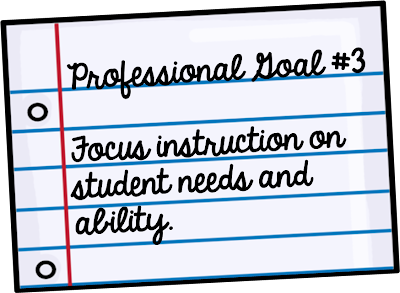 With increased demands to meet all academic standards it has become harder and harder to focus on the individual need of each student. Teaching three grade levels reading and math can be overwhelming. It's easy to get into a routine, following the district instructional calendar and moving on. 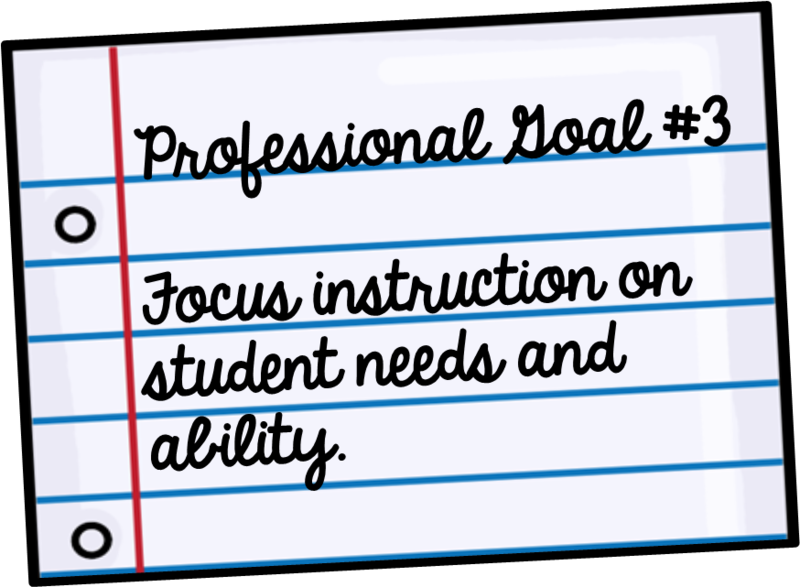 My goal is to be more intentional about meeting the individual needs of students so that they master concepts rather than just skim the surface and keep moving. I don't have a lot of time in my schedule and students have so much that they have to get done in their general education classes so this is going to take a real collaborative effort. I know it's what's best for them so I am committed to making this goal happen. 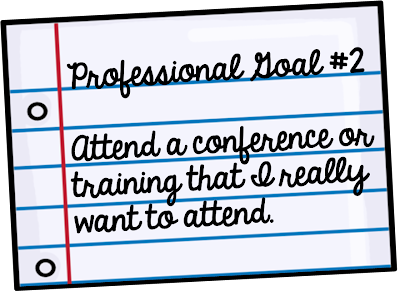 What are your professional goals for 2014? Link up below and share them with us! I also teach special education but I'm responsible for teaching k-5th graders. Currently I only have students in 4 grades. I also came to the realization that the only way I can truely help them is teaching their individual levels; otherwise, they just fall further behind.